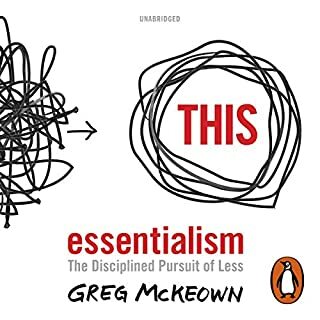 Read the title you've read the book. 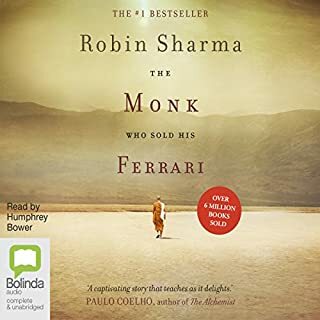 Robin Sharma's podcasts have inspired me so I am disappointed to say that I did not enjoy this book. It lacks evidence to support its claims and operates on the premise that because a technique is ancient or comes from a valley in the Himalayas that it is beyond refute. Having said this I do think there is value to be extracted with the right mindset.